Last month, we covered the history of screen printing, which dates back to over 1,000 years ago. It may be no surprise that the history of embroidery goes back even further, but where did it begin? How did it get to where it is now? Embroidery is the embellishment or decorating of fabric or other materials with a needle and thread/yarn. Embroidery has said to date back to the 5th-3rd century BCE in China. Some say that embroidery dates back to Cro-Magnon, or 30,000 BC. During the 1960’s, archaeologists found fossilized remains from this era of heavily hand-stitched clothing, boots and a hat. Many of what historians know in present day about embroidery is from paintings, vases and sculptures depicting different cultures wearing embroidered garments. Embroidery soon began to spread in and around Europe. One of the oldest remaining embroidered garments comes from the “Viking Age”, or 9th century Sweden. Around the year 1000, the popularity of embroidery began to rise with the spread of Christianity and power of the royal family in England. Embroidered fabrics such as tablecloths and towels became a symbol of wealth. Embroidery also became a way to document history. The famous, “Bayeaux Tapestry” is a retelling of the Norman Invasion of England embroidered on fabric still remains to this day. In 19th century England, sewing and embroidery became a skill taught to girls as a symbol of the transition into womanhood. At the time, embroidery was still reserved for the wealthy upper class, but that soon changed. With the invention of the embroidery machine in the mid 1800’s, the art of embroidery and embroidered garments became more accessible across all classes. Soon after the invention, the Industrial Revolution began, allowing for cheaper materials and the printing of catalogs with techniques. Pre-made patterns were created around this time as well, changing the craft and history of embroidery and sewing ever since. Moving into the 20th century, embroidery wasn’t just associated with women. With more men picking up the trade, it’s popularity spread even further. Actor Henry Fonda mentioned embroidery as one of his favorite hobby. It also paved the way for famous male embroiderers, such as Gustaf V, King of Sweden. Embroidery machines today look vastly different than practices and models in the past. Most embroidery machines now are computerized, beginning in the 1980s and created by Wilcom. Today, embroidery machine stitches are based on patterns that are digitized for the machine to read. Being one of the most common embellishment methods, embroidery is sure to stick around for quite some time. This is the type of embroidery we use here at MarkIt Merchandise. 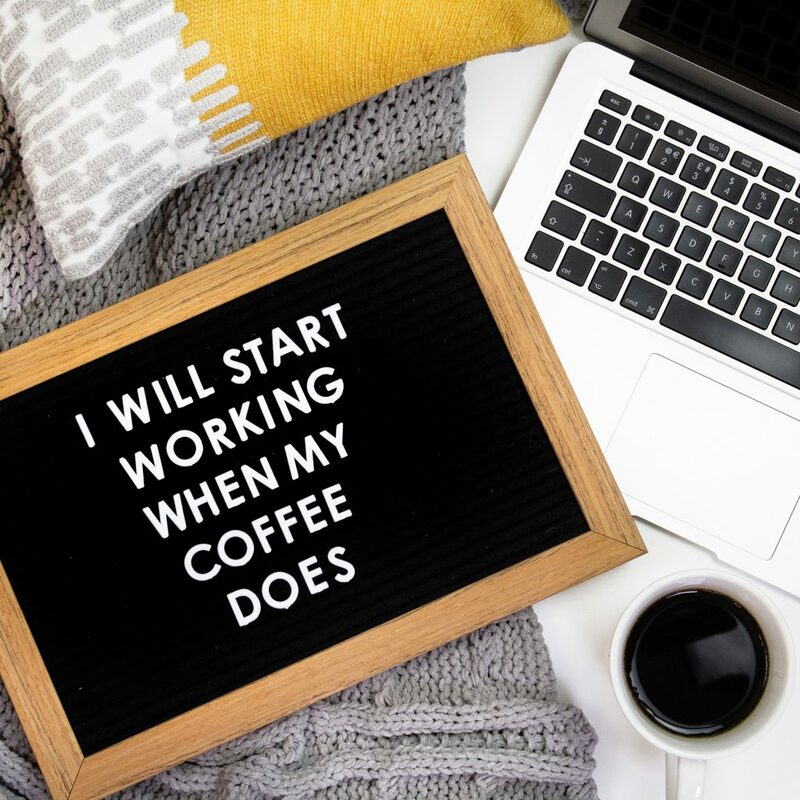 If you’re interested in a quote on our embroidery services, screen printing or promotional products feel free to contact us. 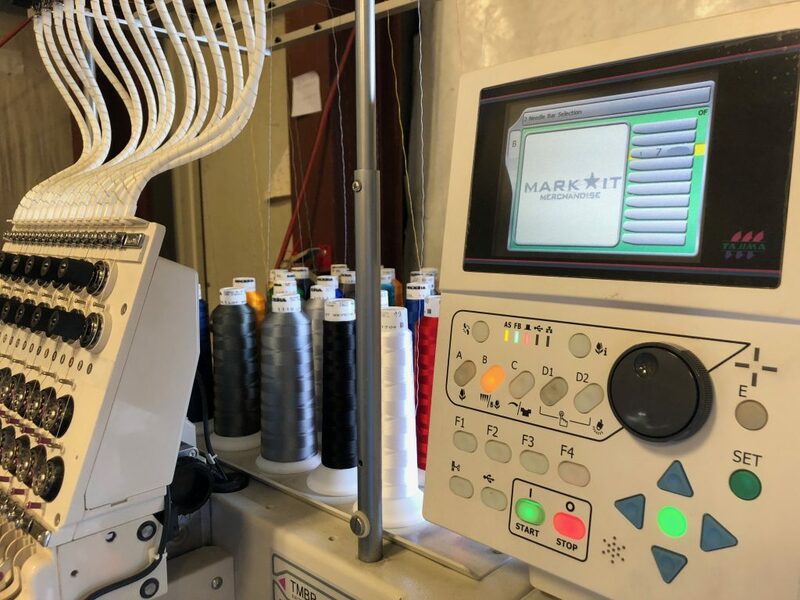 To learn more about the process of embroidery, check out our blog What That Happens Before Your First Embroidered Garment. Have you ever had a full color intricate design but only need a few pieces and are working on a budget? Like an old spaghetti western this article will help break down the Good, the Not So Good, and the Ugly with sublimation transfers. Click to learn more. Have you ever seen our family photos with awesome and quirky designs? 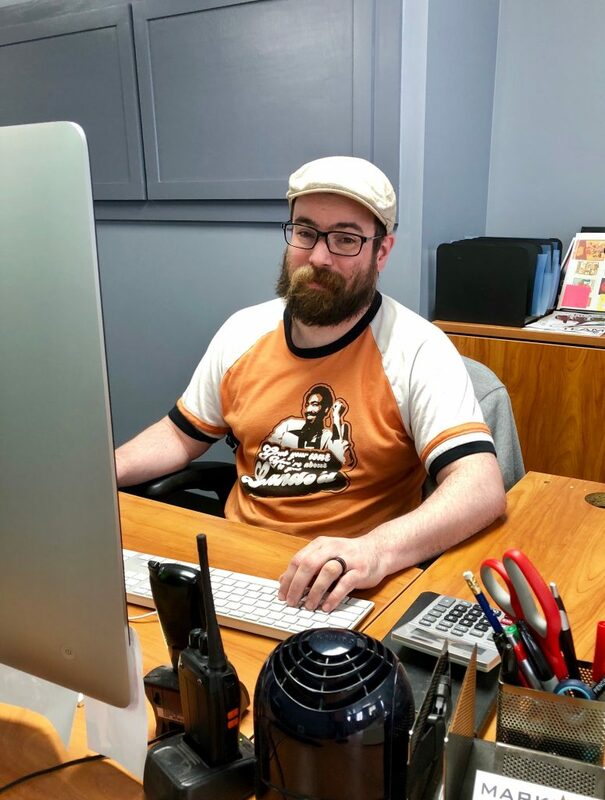 Well, we’d like to introduce you to the mastermind behind the designs – our graphic artist, Brad! Are you looking for your next promotional product hit? We got you covered. Are you looking for your next promotional product hit? One that your customers will truly love and use? Here are our new promotional products that will have your customers oogling! Click to learn more.